Commercial keys cut for your business or office space. 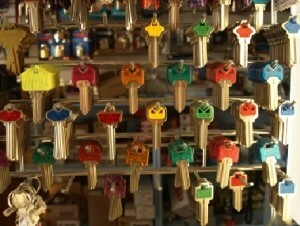 We are San Diego’s premier commercial key cutting service. With locksmith vans fully loaded with the latest in commercial key cutting equipment and hundreds of different kinds of keys on hand you can be confident that we have what it takes to get your commercial keys made. Our commercial key cutting services in San Diego come to you. 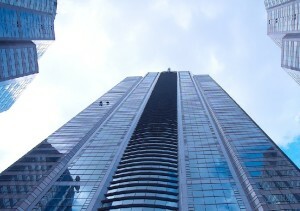 No matter where your business or office is located our commercial key making services come to you. 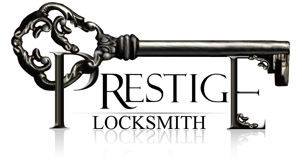 With a staff of locksmiths all across the county of San Diego we are easily able to all areas of San Diego; East County, South Bay, North County, and Central. No matter if it is noon or 3am our mobile key cutting services in San Diego are always there for you! We are open 24 hours a day 7 days a week for all of your commercial key cutting needs. With hundreds of different kinds of commercial key blanks for just about every kind of commercial locksmith service that you imagine we are sure to be able to assist with even the most unique commercial key making.